Have you ever thought about what content your ads are running alongside? As marketers, we know the devil is in the details and this is a detail you're going to want to keep a close eye on. Back in 2017, big name brands pulled their advertisements from YouTube after they appeared alongside controversial videos. This event sparked marketers to be more aware of where their ads are actually appearing. After all, you want your ad to increase brand awareness, not ruffle feathers. 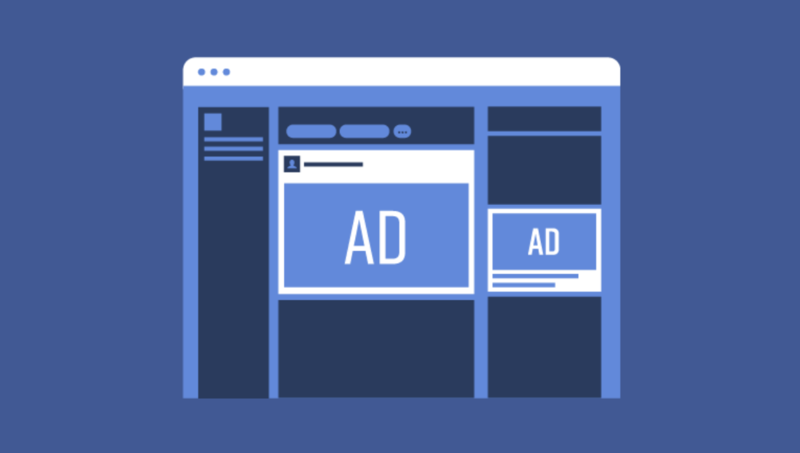 Cue Facebook’s upcoming API which will give you more control over what your video ads run alongside online. What is Facebook’s Upcoming API About? Right now users do have some say on where their video ads will run. However, these controls are limited and don’t always get the job done. Users have been waiting for more granular controls and their upcoming API will provide them with just that. It is important for a brand to know what their ads are being surrounded by at all times. By having your ad appear next to something it can look like an endorsement. For example, if you are a political association you may not want your ad running next to a politician that your association does not support. >As mentioned above, users do currently have the ability to somewhat control where their video ads show up, but it’s limited to two options: block lists and exclude categories. Block Lists: These lists allow you to block your video ad from running on specific pages. For example, Nike might not want their ads running on an Adidas page. The catch, you need to manually list out the page domain for every page you would like to block list. Furthermore, there is a limit to how many block lists can be applied to an ad. Exclude Categories: There are currently five exclusion categories that you can apply when running your video ads. While this is helpful and help you avoid a broad spectrum of issues, they are also quite vague and may not specifically speak to your needs or concerns. Debatable social issues: Topics related to debated social issues, such as religion, politics, immigration and more. Does not apply to Audience Network mobile apps. Mature: Topics including violence, firearms, sexual content, profane language, and more. Does not apply to Audience Network mobile apps. Tragedy and conflict: Topics that contain emotional or physical suffering, such as crime, illness, bullying and more. Does not apply to Audience Network mobile apps. Dating: Websites and apps that have been categorized as dating. Ads may still appear alongside content about relationships and dating. Gambling: Websites and apps that have been categorized as gambling, where winners receive money or prizes. Ads may still appear on websites or apps where people play games just for fun. Why We Should All Be Looking Forward to the Rollout of Facebooks Upcoming API? The use of this third-party vendor will allow you to prevent your brand from being associated with things you do not support. You will no longer be limited to how many domains you can list on a block list. Rather, you can be confident in how your brand is represented while you advertise across the web. There is no release date set for Facebooks upcoming API. However, it is exciting to know that this is in the works!